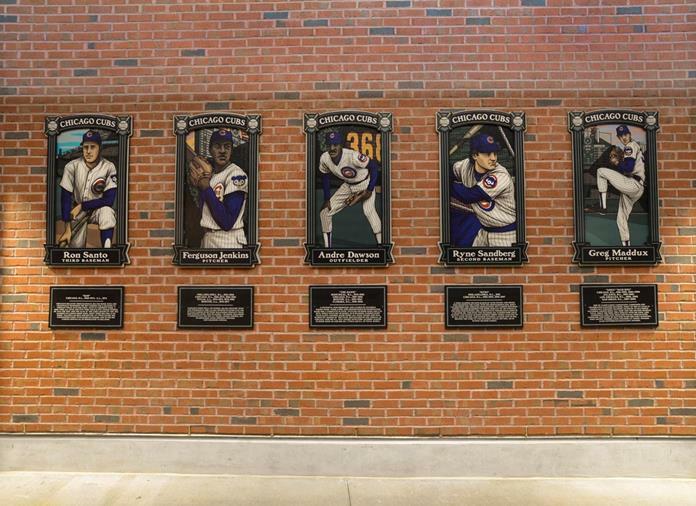 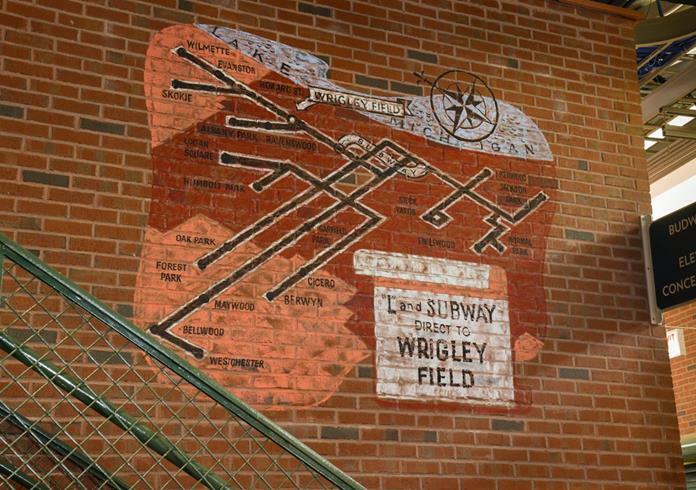 Friedman Fine Art is pleased to present the Bleacher Pageantry graphic program at Wrigley Field. 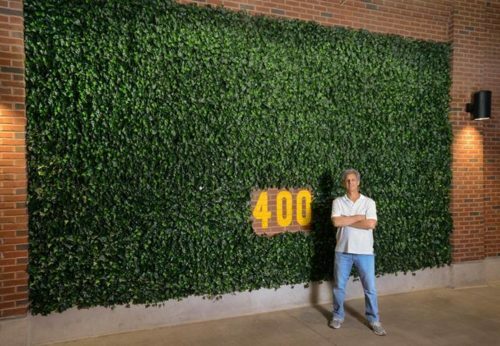 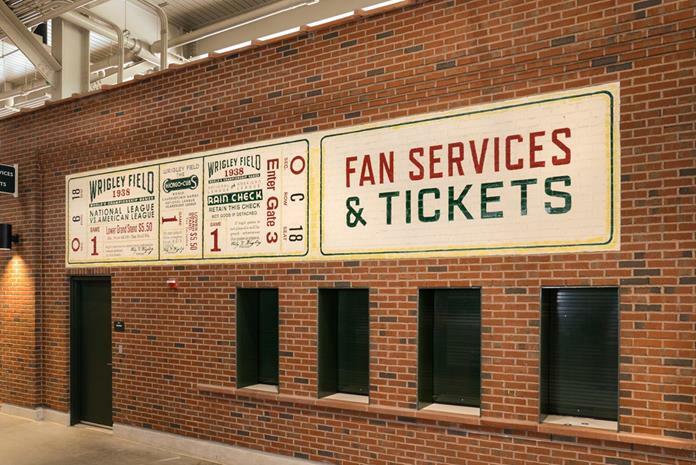 The program consisted of hand painted murals, electrical signage, printed graphics and a replica of the center field ivy wall. 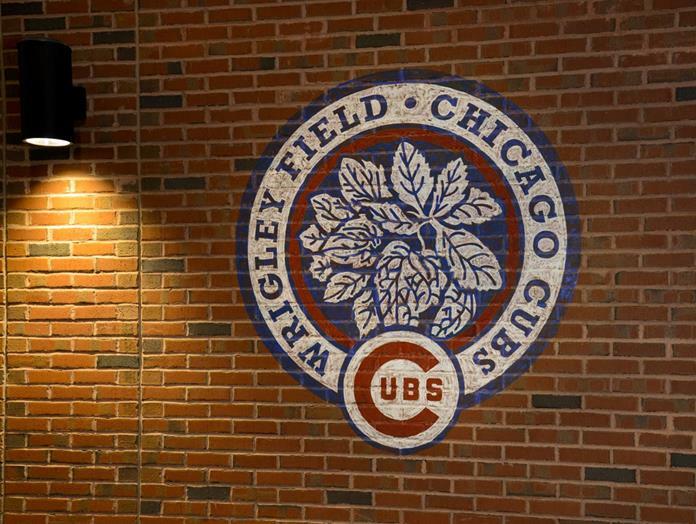 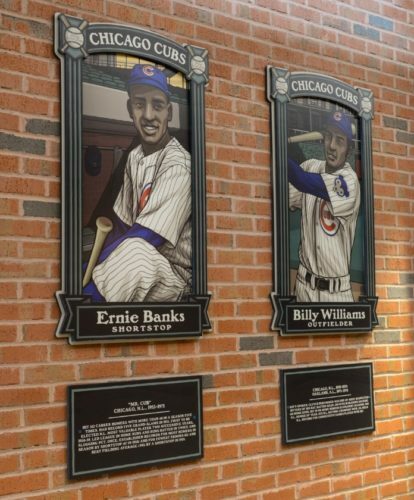 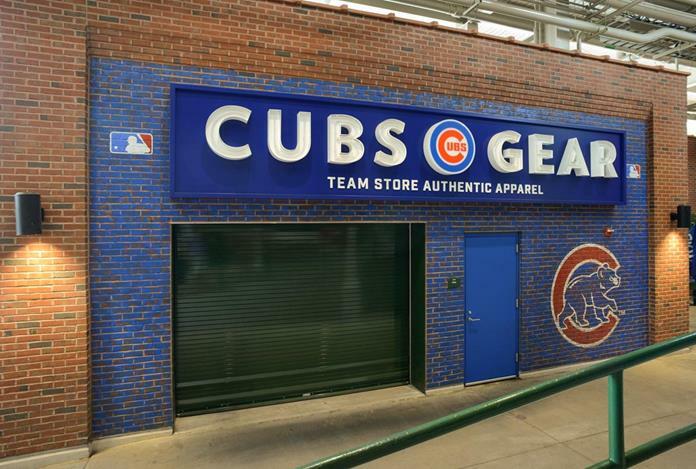 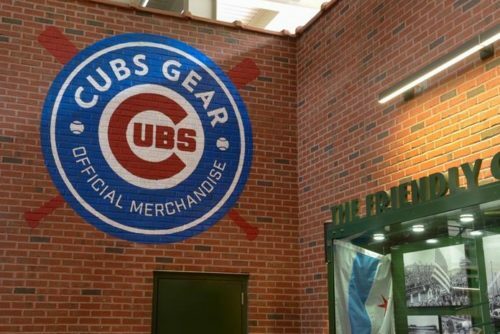 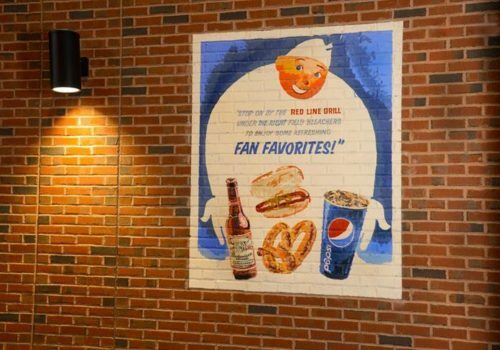 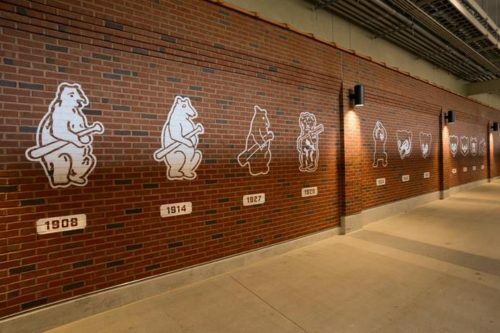 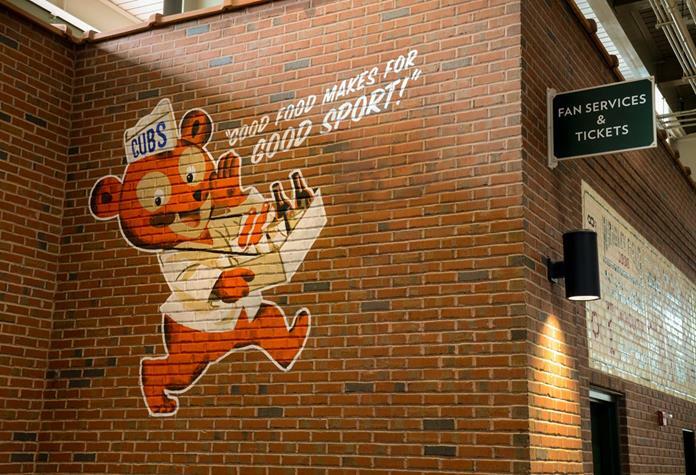 Working in conjunction with Younts Design we collaborated with one of the finest mural painters in Chicago to capture the authentic retro look the Cubs sought for their historic ballpark. Some highlights of the graphic art program are illustrated below.